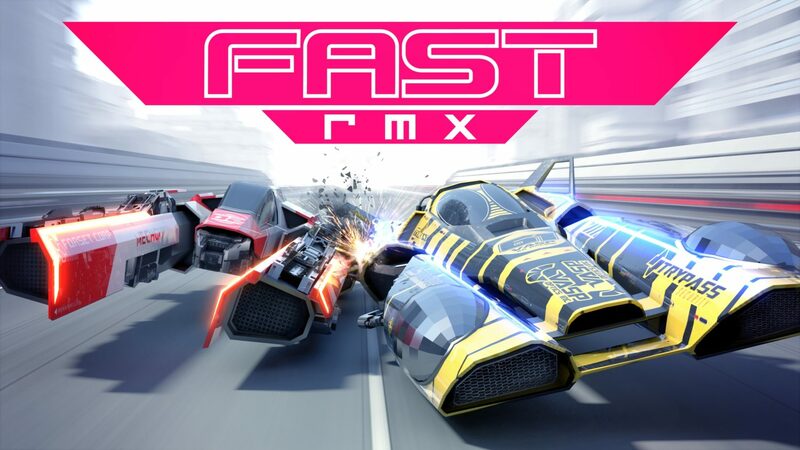 FAST RMX from Shin’en Multimedia: Challenge your friends to local split-screen competition or take part in online races against players from all over the world. This lightning-fast anti-gravity racer is exclusive to Nintendo Switch. Shovel Knight: Treasure Trove from Yacht Club Games: For Shovel Knight’s biggest fans, Shovel Knight: Treasure Trove includes the original Shovel Knight game, as well as all previously released DLC – even Shovel Knight: Specter of Torment! Shovel Knight: Treasure Trove will be exclusive to Nintendo Switch for a limited time. To access Nintendo eShop, a system update that will be available on launch day is required. The system update downloads in the background, is designed to install quickly and doesn’t disrupt gameplay. After visiting Nintendo eShop on Nintendo Switch for the first time, gamers can also purchase Nintendo Switch digital games on Nintendo.com. Users can purchase the games on Nintendo’s website and have them download automatically to their Nintendo Switch system at home or on the go, wherever there is a Wi-Fi connection.